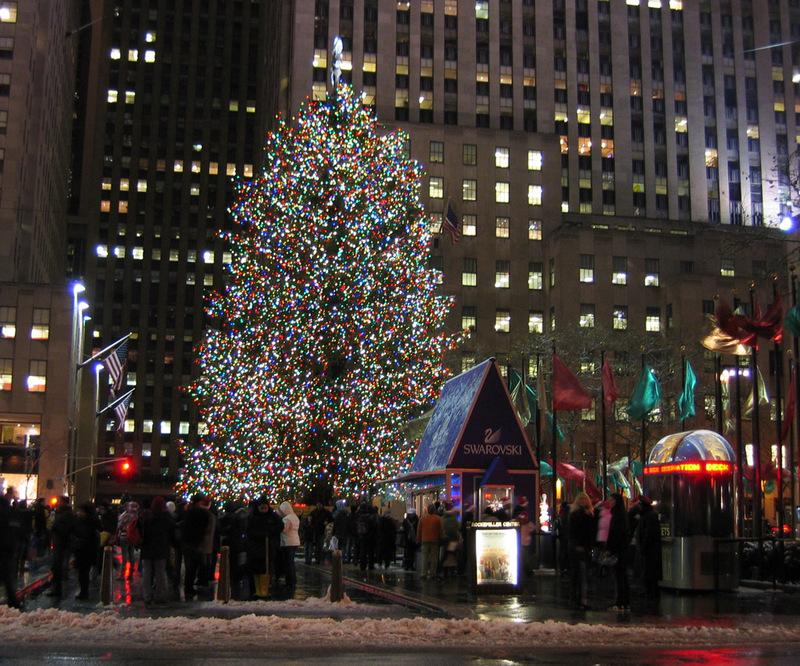 Here is the 2008 edition of the Rockefeller Center Christmas Tree. 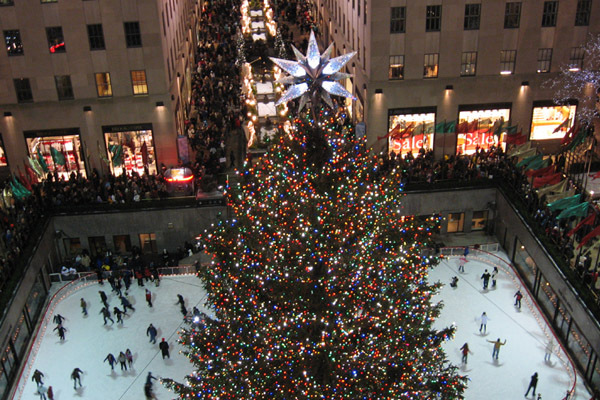 This was shot from the 7th floor of 30 Rockefeller Plaza. 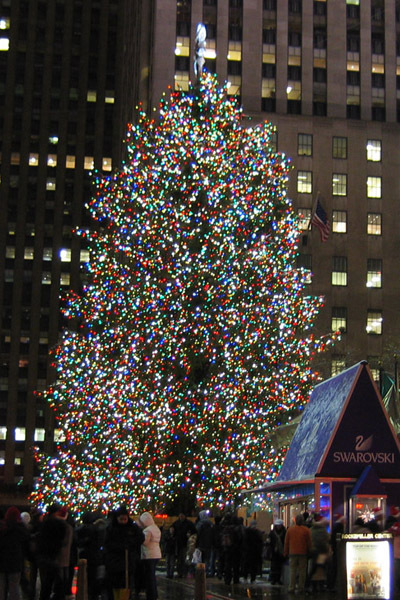 The tree is approximately 20 feet shorter than last year, enabling the view of the ice skating rink and channel gardens. 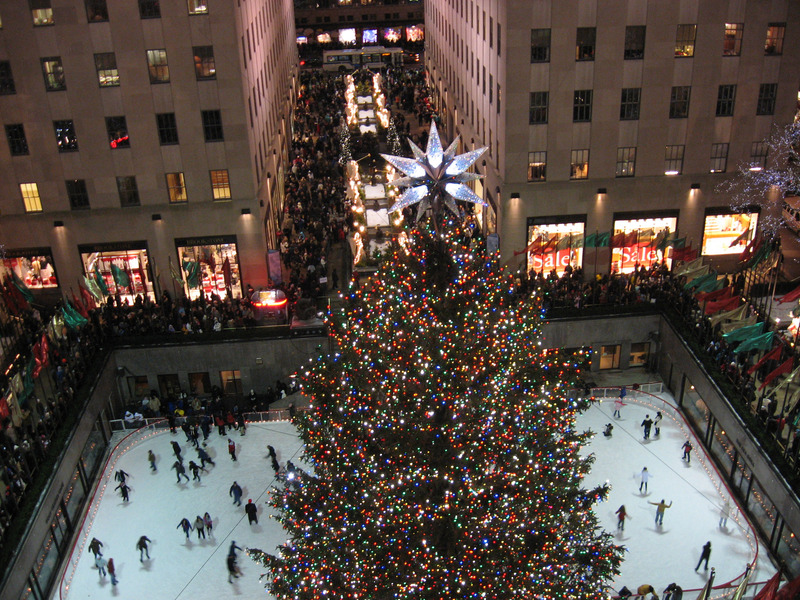 The crowds that can be seen around the rink and in the channel gardens are typical for the season.